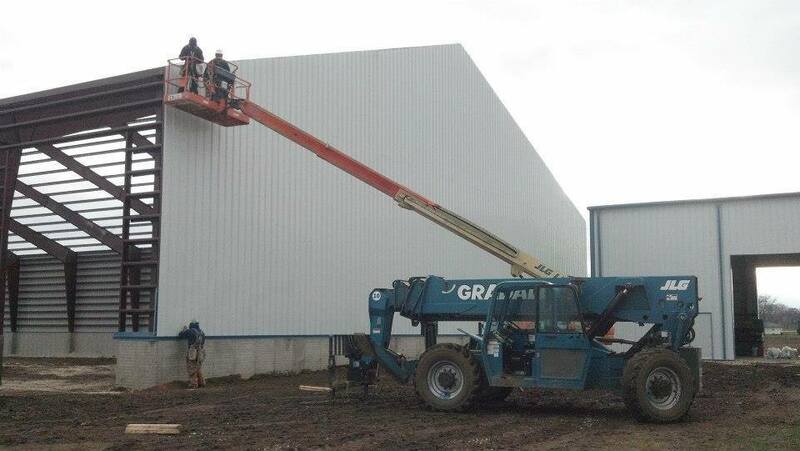 Safeway Steel Buildings PBR sidewall panels come in 12 popular colors with a 40-year limited warranty against chipping, cracking, peeling or blistering. The paint is a siliconized polyester finish with a substrate galvanized coating beneath the paint providing further protection against rust. The sidewall panels are continuous from floor to eave and meet or exceed required wind loads. These panels are 29-gauge as standard with 26-gauge available. All sidewall panels utilize screws that come assembled with neoprene washers. The washers eliminate the potential for rust by preventing damage to the sheeting, such as cracking paint due to over-tightened screws. The heads of the screws are painted to match the color of the sheeting. They will not rust, tarnish or turn black. 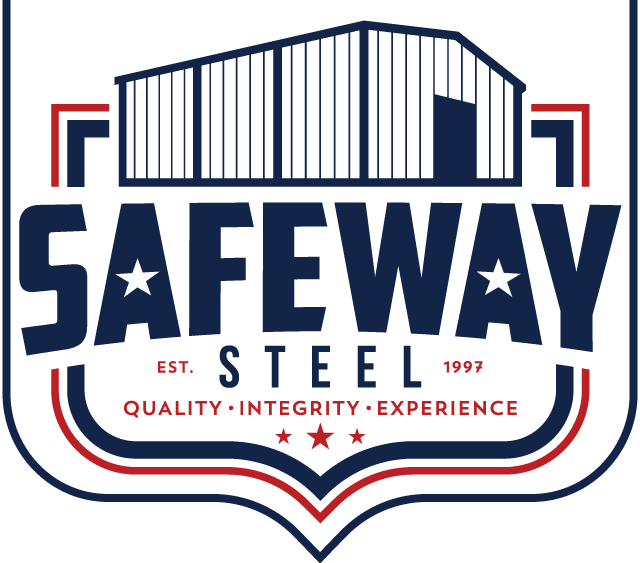 Safeway Steel Buildings PBR sidewall panels Come in 12 popular colors with a 40-year limited warranty against chipping, cracking, peeling or blistering. Paint is a siliconized polyester finish with a substrate galvanized coating beneath the paint providing further protection against rust. Sidewall panels are continuous from floor to eave and meet or exceed required wind loads. Panels are 29-gauge as standard with 26-gauge available.